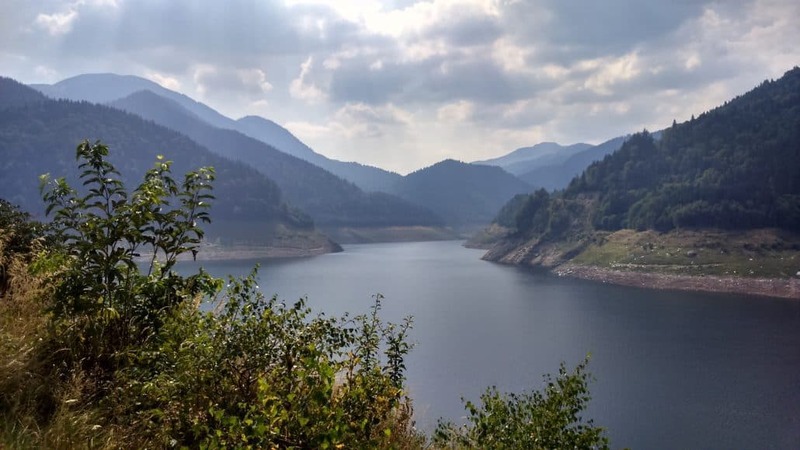 If you are visiting Timisoara or the western part of Romania for a longer period of time, you should probably consider visiting tourist attractions outside of the big cities. 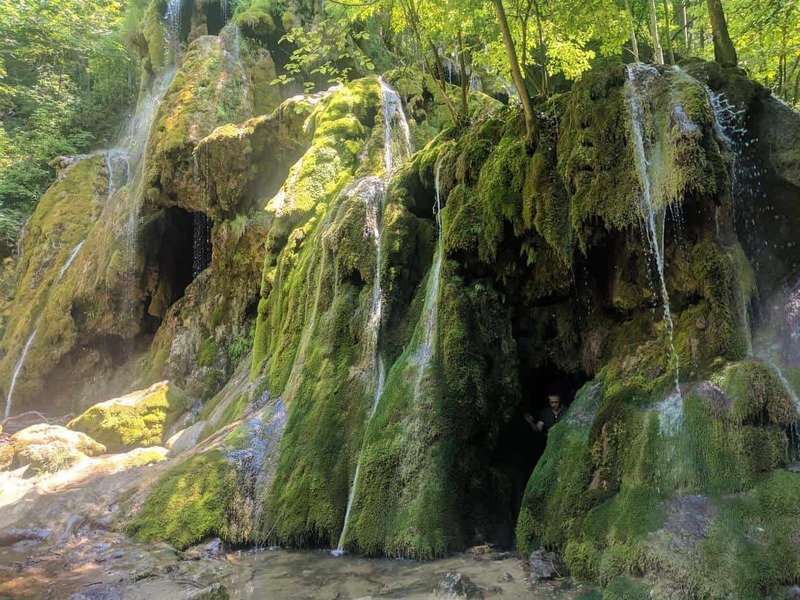 For those of you visiting Timisoara and planning some day trips from Timisoara, we have a suggestion (actually two): visit Sarmisegetusa Regia and Ulpia Traiana Sarmisegetusa. In case you’re not familiar with Romanian history, you should know that we go way back. 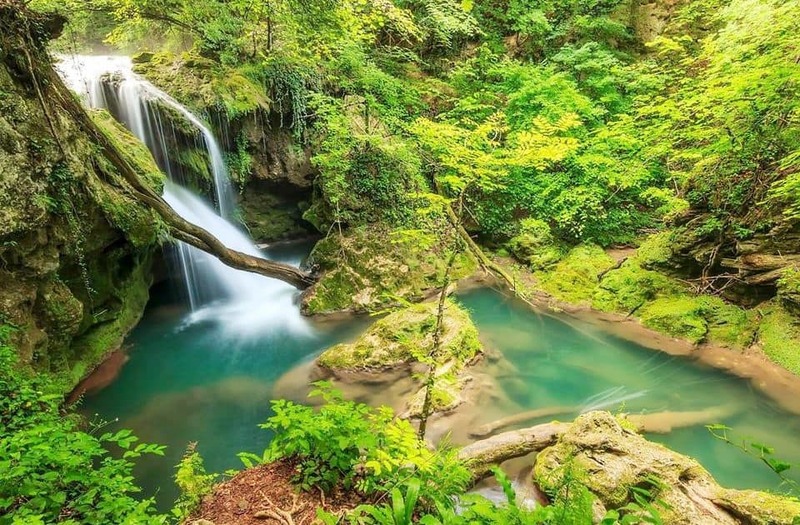 Our ancestors have inhabited these lands since ancient history, the first of whom we know as being the Dacians (Romanian: daci). 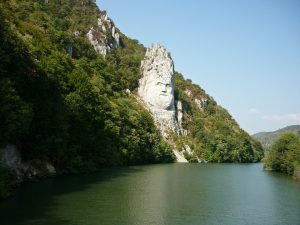 The Dacians inhabited the current Carpathian region of Romania, up to the Black Sea. 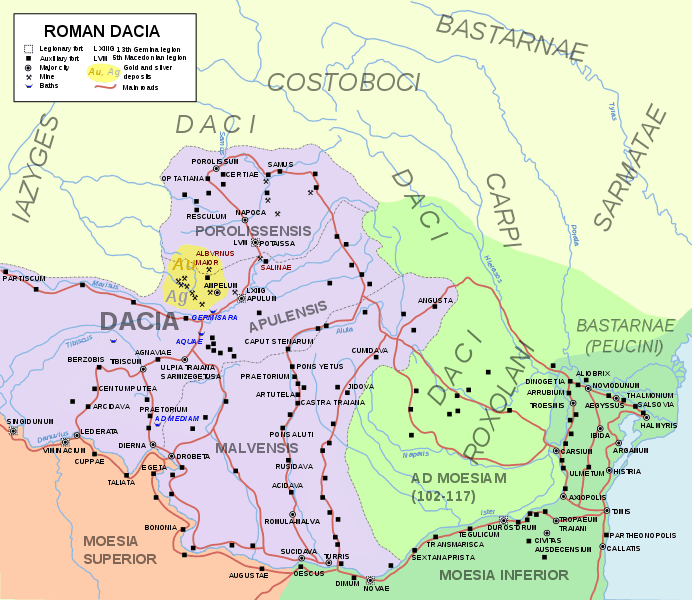 The Dacians were conquered by the Romans in 106 A.D. and a long rule under the Roman Empire followed. 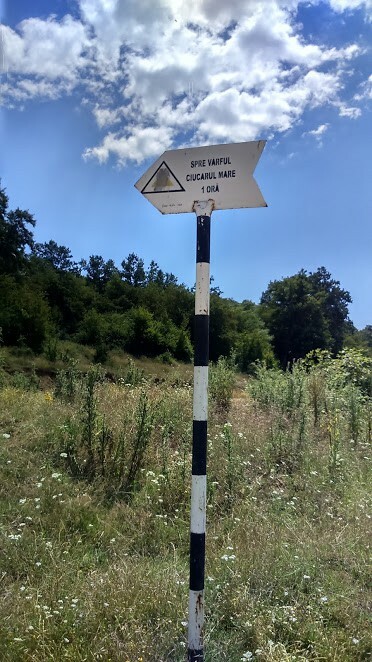 By the way, Romanian is a Romanic language, just like Italian, Spanish, French and Portuguese – but most people can’t really tell that when listening to it. That’s probably because of its strong Slavic and Dacian influences. Unfortunately, you will need to rent a car or find somebody to share the car trip with. But, if you have the slightest interest in visiting ancient (and underrated) places, it will be worth the trip. 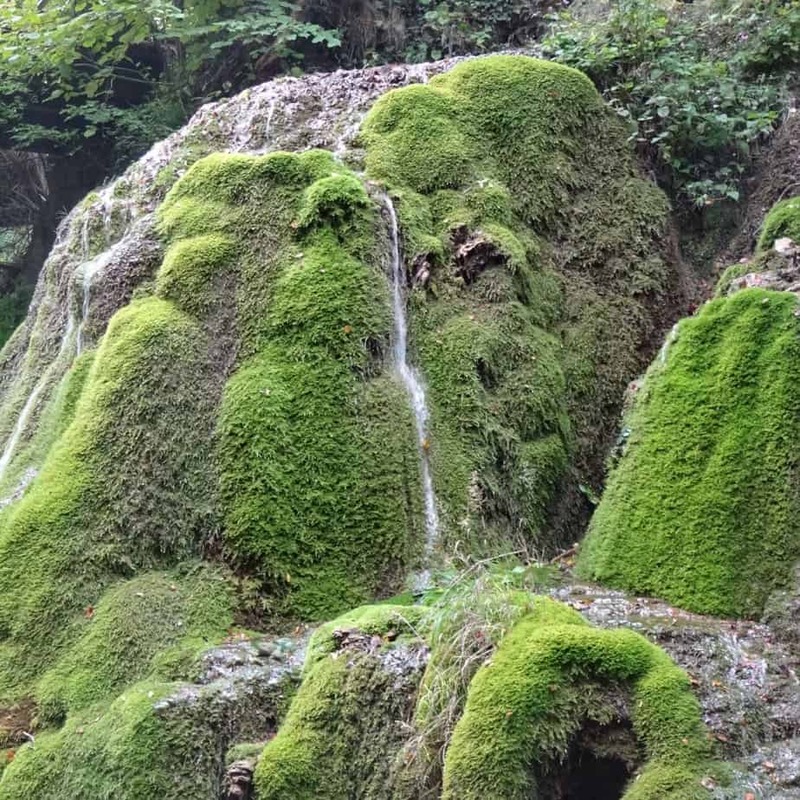 Both the capital of ancient Dacia, Sarmisegetusa Regia, and the capital of the Roman province of Dacia, Ulpia Traiana Sarmisegetusa, are a 3-hour drive away from Timisoara. 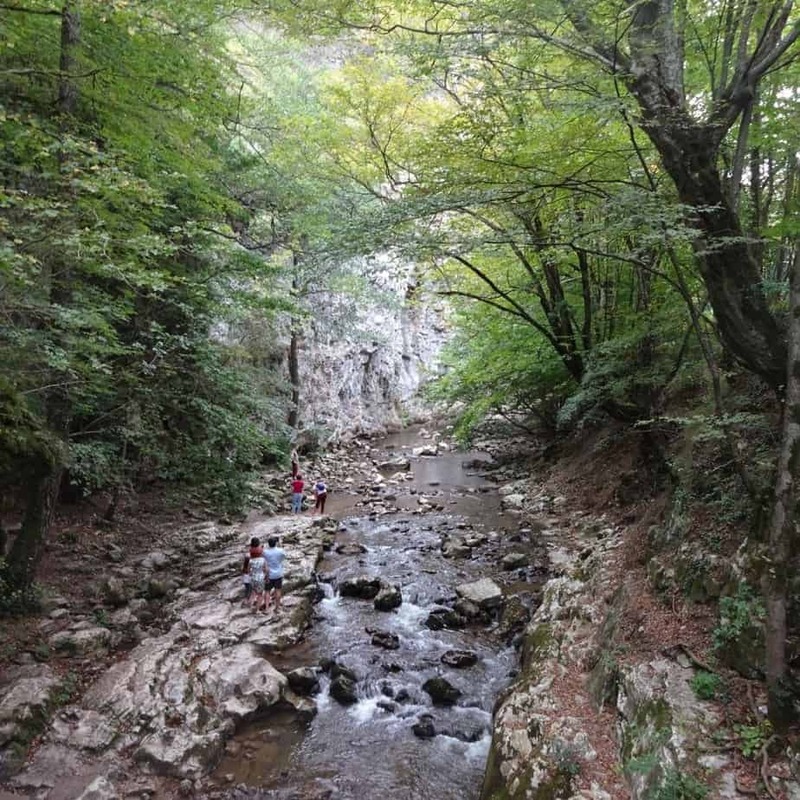 From Timisoara, it shouldn’t take you more than 3,5 hours to reach Sarmisegetusa Regia, in the Orastie mountains, by car. 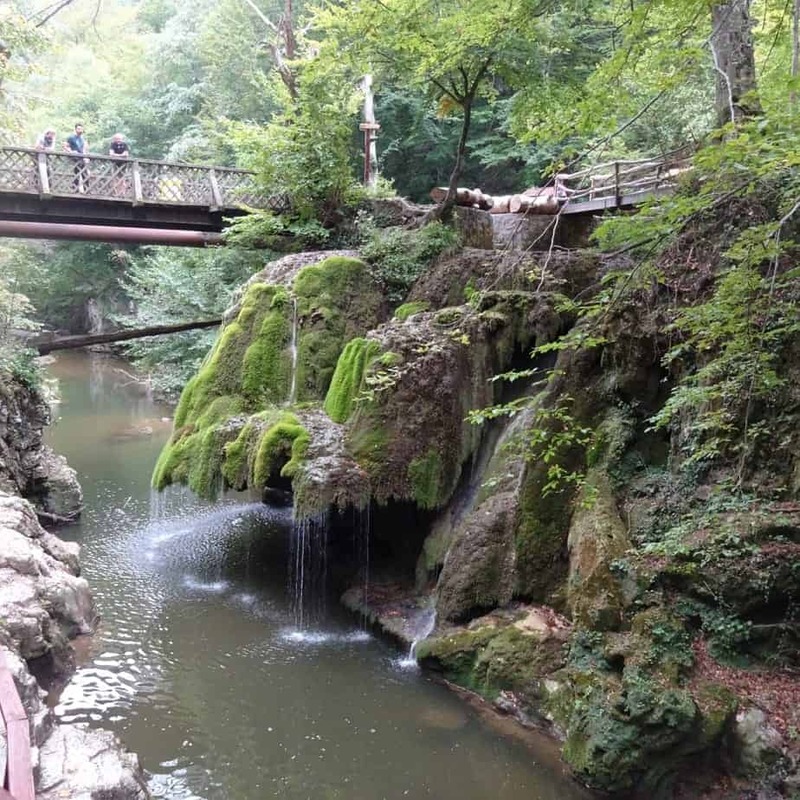 But the good news in that you can first stop to visit Ulpia Traiana Sarmisegetusa on your way. 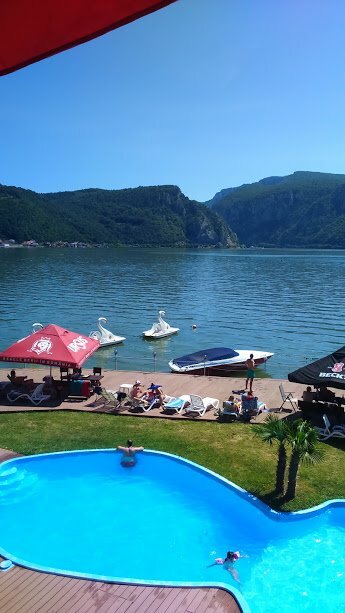 That’s why we recommend visiting both of them if you are planning to do some trips from Timisoara, be it a weekend getaway or a one-day trip. 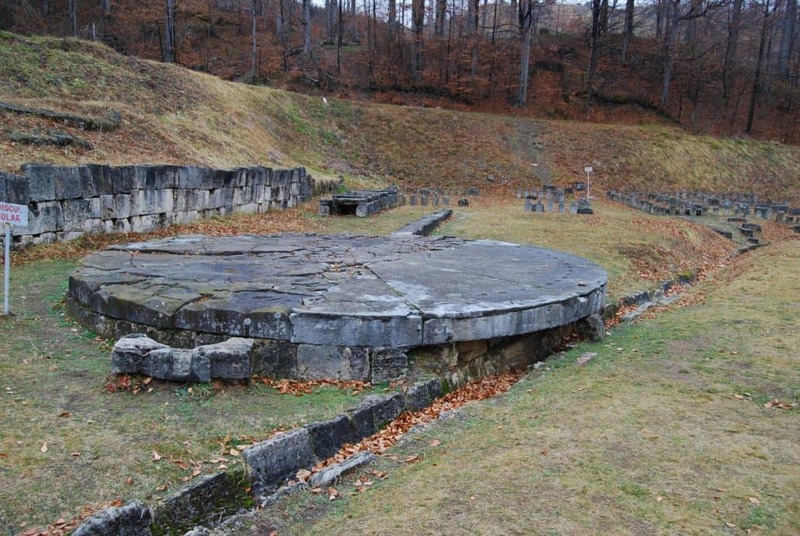 Sarmisegetusa Regia was the capital of the Dacian state, as well as the most important military, religious and political center of the Dacians, before the Roman conquest. After the Romans conquered Dacia, they built a new capital, about 50 km. away, more to their liking: Ulpia Traiana Sarmisegetusa – as you can see, they named it after the original capital. But the origins and the initial purpose of Sarmisegetusa Regia are still a bit of a mystery. Due to how old the place is and due to the lack of a documentary attestation, we might be missing some pieces of the puzzle. There are several theories about the purpose of this fortress – it is known that it has played an important strategic role during the wars with the Romans, but how about before that?! 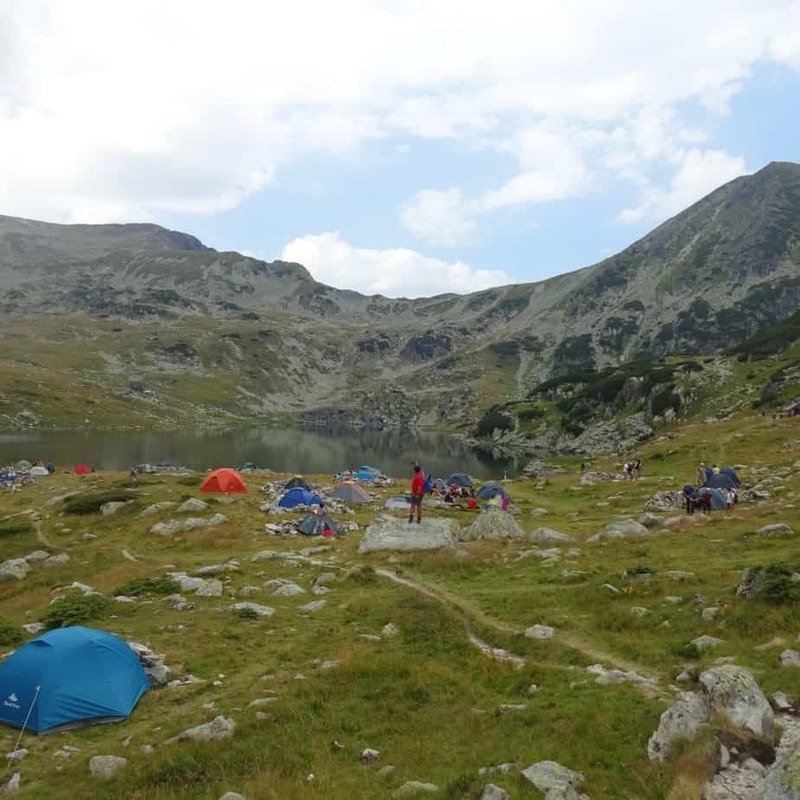 There is also a theory that its role was initially a religious one and many claim that it is a highly energetical place. By the way, if you get to visit – what do you think about the famous solar disk? It is supposed to have had a purpose in religious ceremonies, but no-one knows exactly how and why. 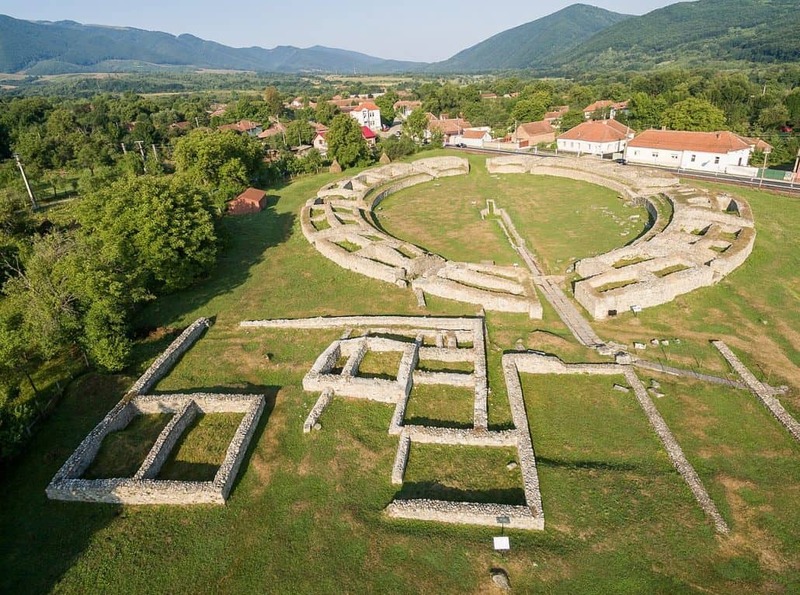 The Sarmisegetusa Fortress is located on Gradiste Hill, at a height of 1200 meters. 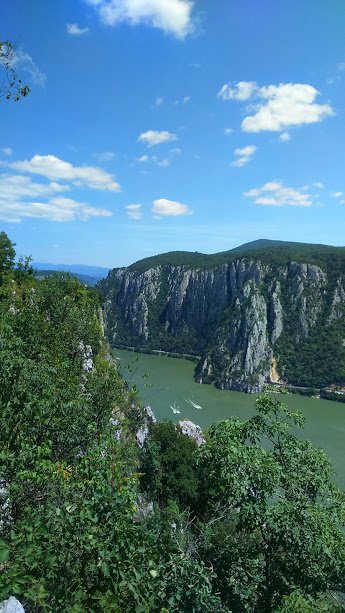 It is the largest of the Dacian fortifications and it seems to have been the strategic center of the defensive system from the Orastie Mountains, which included six citadels. All of these citadels have been named UNESCO world heritage sites. The location is pretty well preserved, but it could have been better. 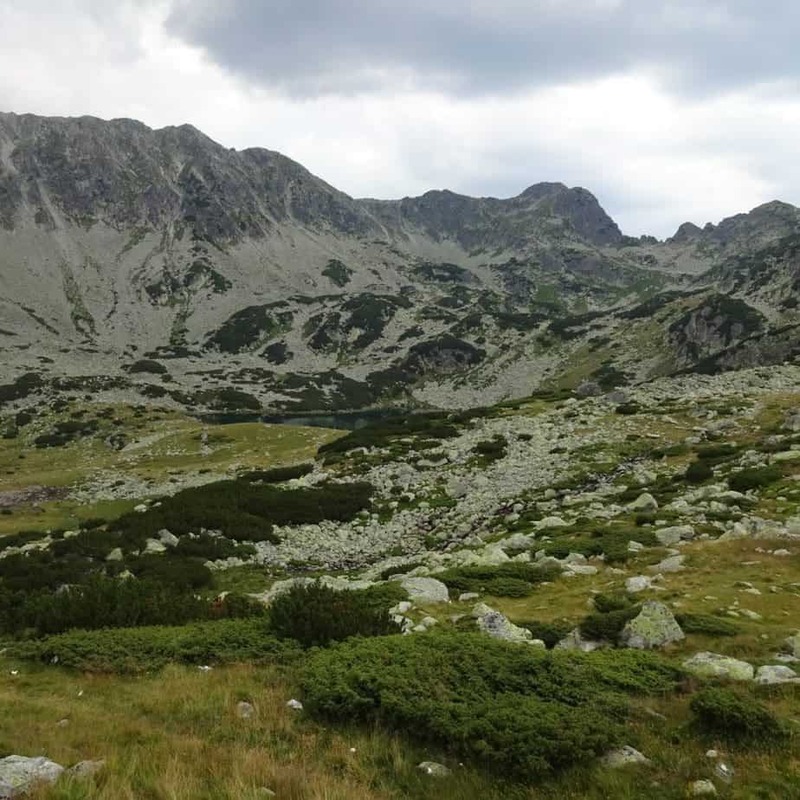 Until its introduction to the UNESCO heritage (and even after), the fortress has suffered, due to the lack of interest of the authorities and the ignorance of the local people. It seems that over the 1950s many locals used the ancient city stones for their own households. A sad story, yes, and a place with great potential. Today things are a bit better, even an entrance fee, though symbolic, is paid – 5 lei/visitor. The access road to the fortress is very good and there is also a parking lot for tourists. Access is possible only between March and November, with winter months being dedicated to consolidation work. 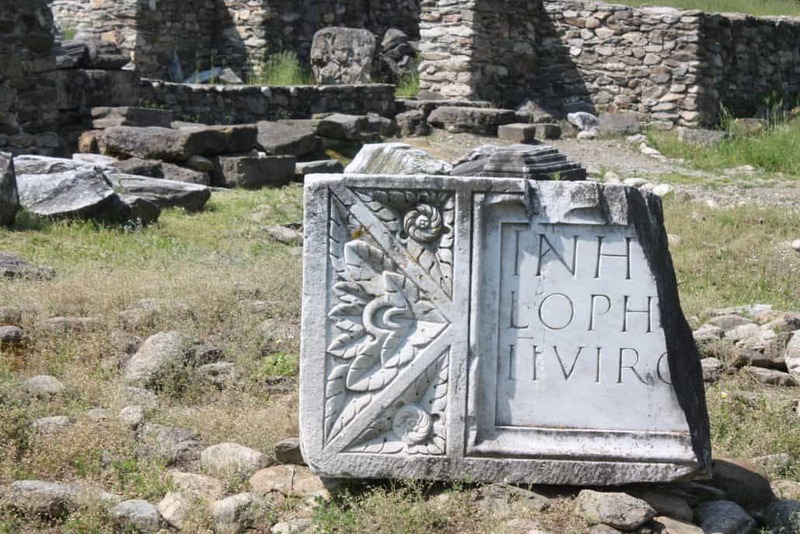 Ulpia Traiana Sarmisegetusa was the capital of the province of Dacia, under the rule of the Roman Empire. 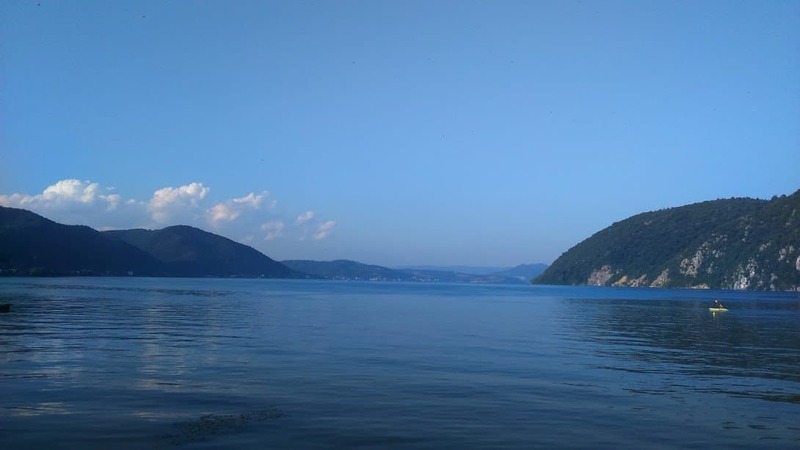 Ulpia Traiana was founded after the conquest of Dacia by emperor Traian, between 108-110 A.D., to take on the administrative role of the previous capital, Sarmisegetusa Regia. 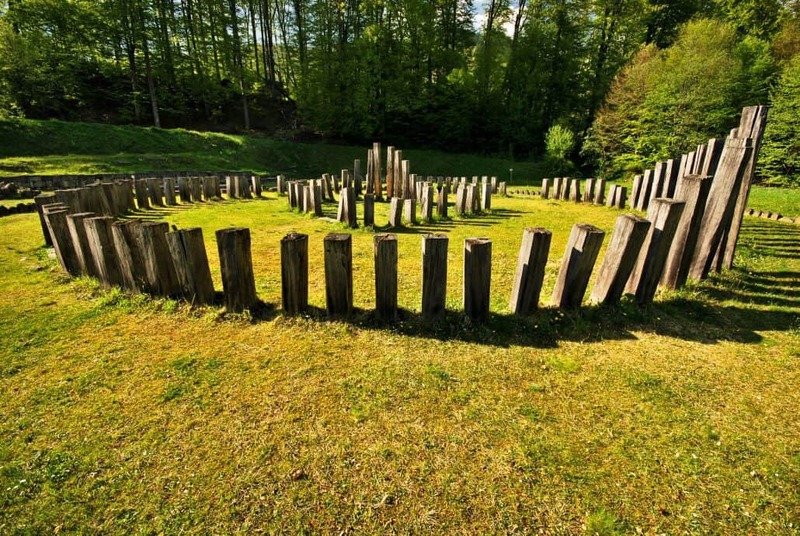 You can find the ruins of the ancient city in the town of Sarmizegetusa. The ruins are quite well preserved, and in order to visit them, you have to pay a visiting fee, which currently is 10 lei/person (reduced rate for children). 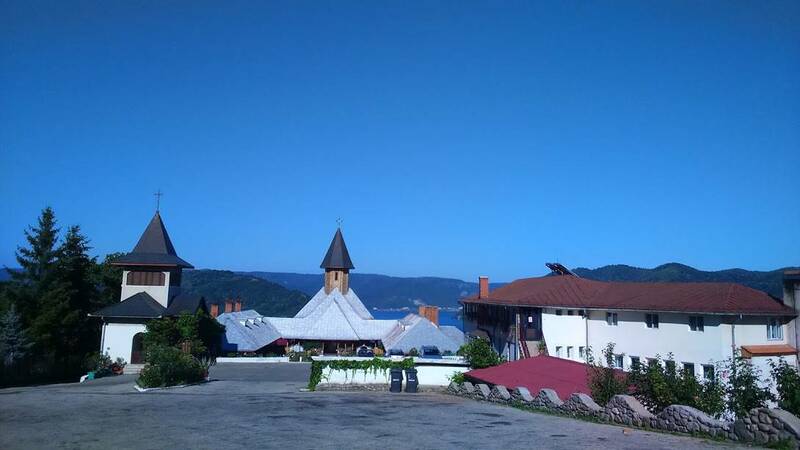 Close to the archaeological site, there is also a Museum of Archeology, which houses objects recovered during archaeological research. Although perhaps from the main road this doesn’t seem to be a very interesting destination, the site stretches further than you may think at first glance. 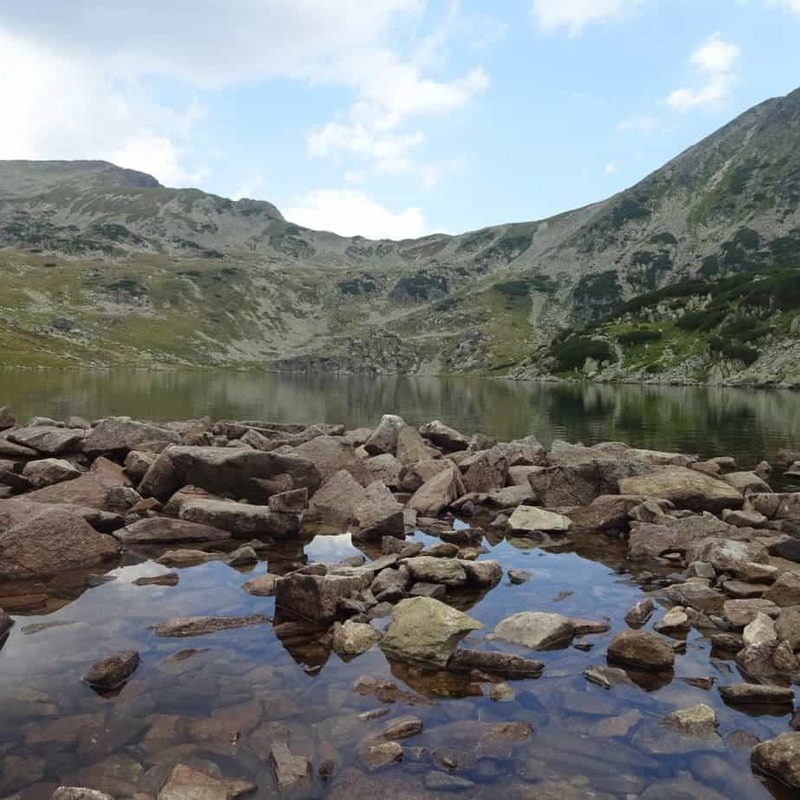 It’s also interesting to know that Ulpia Traiana Sarmisegetusa may still hide some secrets, as it seems that the ancient city used to stretch over a much larger area and there are still places where no excavations were made.